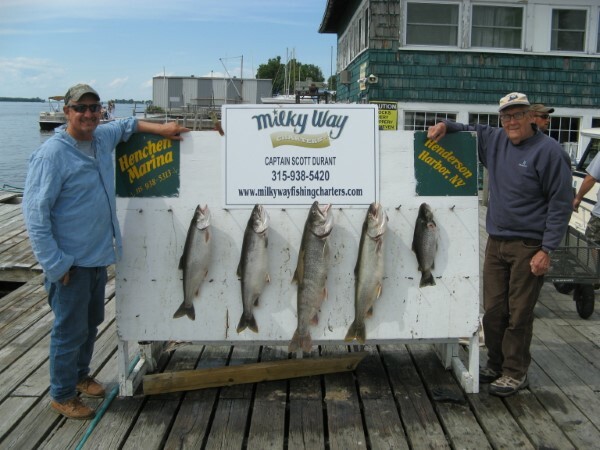 On Saturday, June 9th, Glenn McKenzie (Mack) and his Dad, John, boarded the Milky Way for a fun day of catching and releasing. 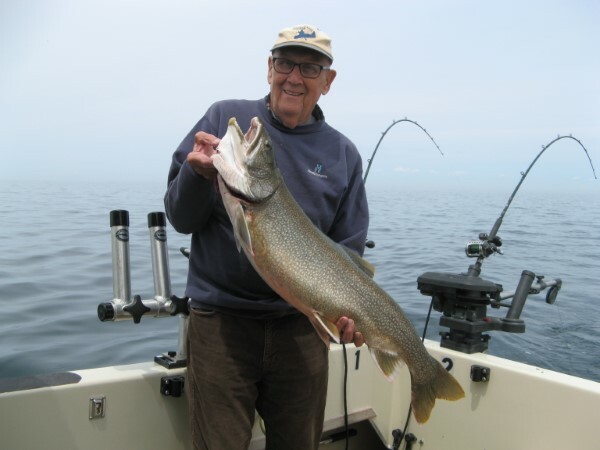 The fishermen caught and released several nice fish that day but they also kept a few big ones to enjoy eating later on! 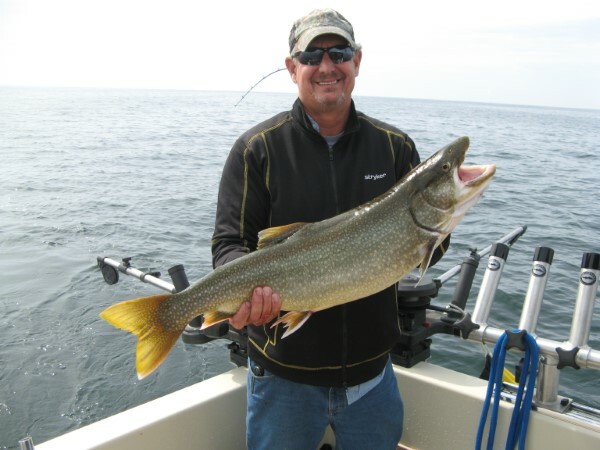 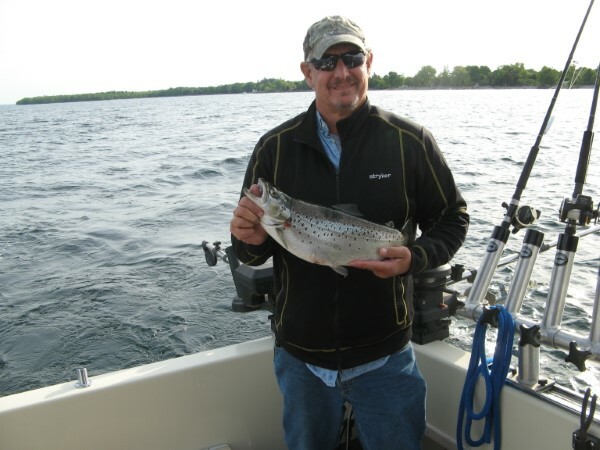 This was another enjoyable day for the Milky Way crew and fishermen on a beautiful day on Lake Ontario!